The English language is spoken by more than a billion people throughout the world. But where did English come from? And how has it evolved into the language used today? 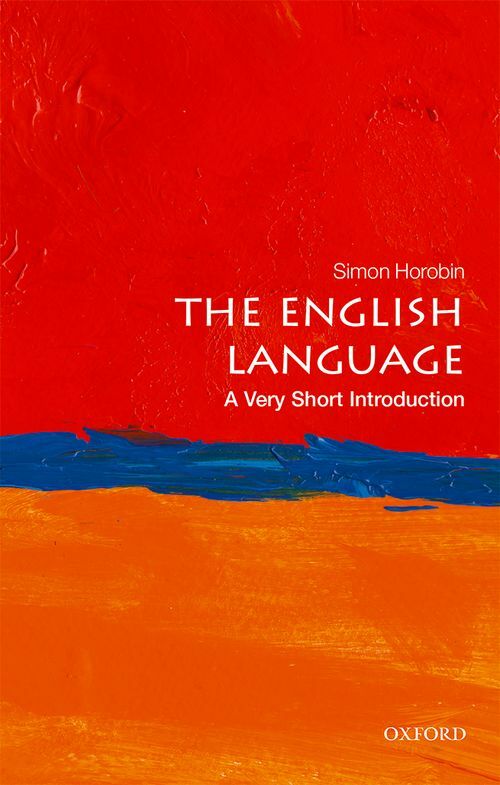 In this Very Short Introduction Simon Horobin investigates how we have arrived at the English we know today, and celebrates the way new speakers and new uses mean that it continues to adapt. Engaging with contemporary concerns about correctness, Horobin considers whether such changes are improvements, or evidence of slipping standards. What is the future for the English language? Will Standard English continue to hold sway, or we are witnessing its replacement by newly emerging Englishes? 7: Why do we care? Simon Horobin is Professor of English Language and Literature at the University of Oxford and a Fellow of Magdalen College. He has written extensively on the history, structure, and uses of the English language. He is the author of How English Became English (OUP, 2016), Does Spelling Matter? (OUP, 2013), and books on the history of English, and the language of Chaucer.